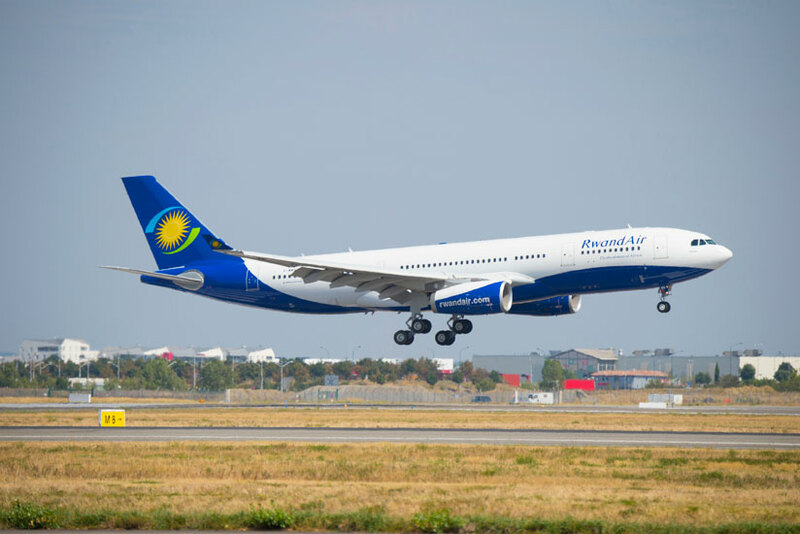 KfW IPEX-Bank and the Eastern and Southern African Trade and Development Bank (PTA Bank) have closed the financing of an Airbus A330-300 for the Rwandan airline RwandAir. The aircraft with serial number MSN 1759 was delivered on the 30th of November 2016 in Toulouse, France. RwandAir’s fleet expansion is in line with its plans to launch more destinations in 2017, starting with a new link to Harare via Lusaka connecting into Kigali to the rest of the network by mid-January. Mumbai, London, Lilongwe, Bamako, Conakry and New York will also follow in the course of the same year. PTA Bank, established in 1985, is a multilateral, treaty-based financial institution with preferred creditor status and immunities. PTA Bank is a supranational financial institution that, in turn, channels the funds as debt capital to RwandAir.